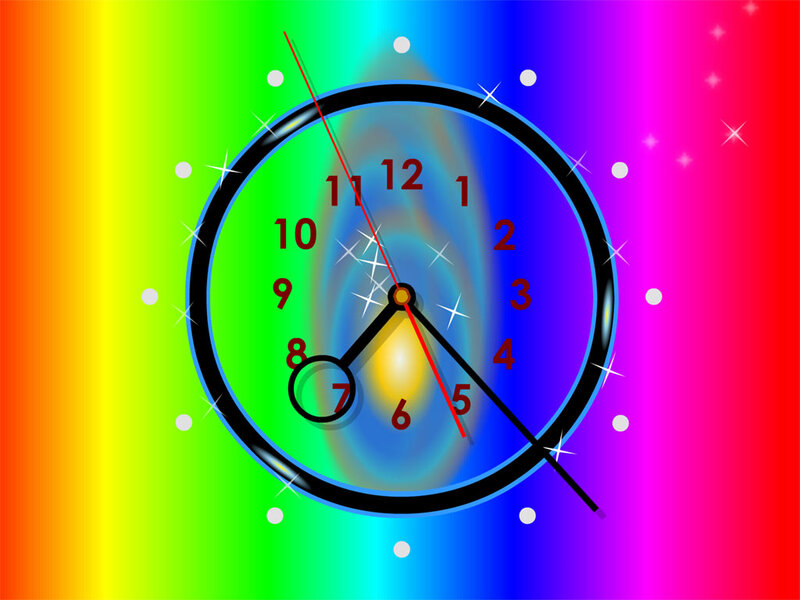 Rainbow Clock is a new screensaver, where a dance of colors and flows of joy gush upon you. Such an ambience has a relaxing effect on all users and helps them to be aware of current time at any moment. A worthy alternative to an ordinary clock. Jingle Bells Wallpaper - Stunning, cozy winter landscape. Excellent graphics. And singing Santa's helpers! Be careful not to miss the sight of Santa, because he races now with gifts, and maybe he will be at home! Christmas Snowfall Wallpaper - Why do we love Christmas and New Year? These days more than ever we feel the value of the home warmth and comfort. We decorate our house before Christmas, the homes start to sparkle trim the Christmas tree, decorated with bright toys. Download it! LoneColor for Android - Set an instant beautiful color wallpapers on your smartphone or tablet. An infinite palette with one tap! Try a surprising random color, or copy a color code from another app or site, tap LoneColor & see it fill the screen. Free and Open Source. RGB Color Wallpaper - Simply drag the 3 seek bars to blend red, green and blue, and create your own unique color wallpaper on your Android smartphone or tablet. And you can also try the app for color therapy, or as a fun tool to play with the kids and teach them colors. Morning Snowfall Wallpaper - Morning Snowfall Wallpaper is a great decoration for your desktop on the eve of Christmas and New Year holidays. Setting animated wallpaper is very simple, it only takes a couple of seconds. Swan Love Animated Wallpaper - Swan is a symbol of rebirth, purity, nobility, wisdom and perfection. The symbolism of the swan is practically the same in most of the world. Our new animated wallpaper Swan Love is great gift for those who love these beautiful birds.